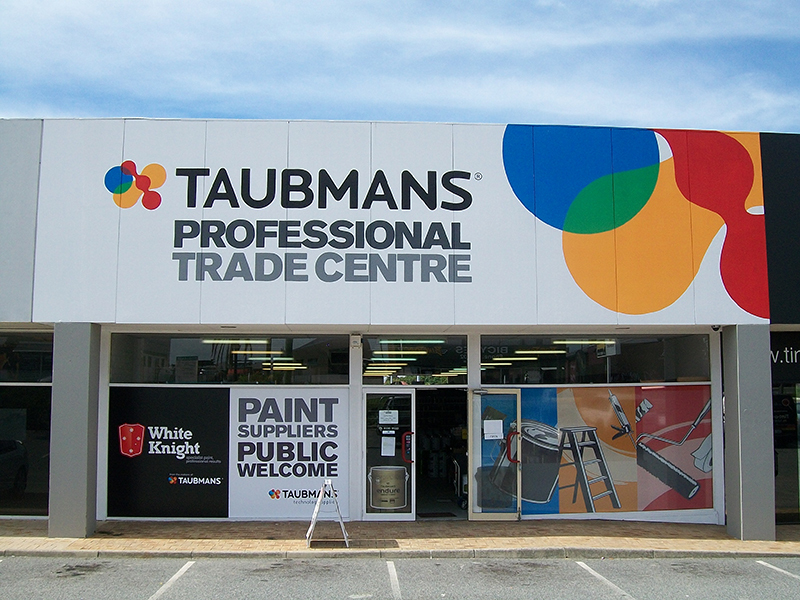 National Corporate signage is your local signage specialist servicing each major city throughout Australia. We design, manufacture and install all types of custom illuminated signs, LED Signs, Wayfinding, Building Signage, Vehicle Wrapping, Wall and Floor Graphics, Indoor &amp; Outdoor Shop Signs and much more. View our gallery to see some of our recent projects ranging from National Re-brands to Small Window Decals. You can’t afford to make mistakes with your signage. You need premium quality with consistency across all your locations and products. Covering a comprehensive site survey and audit, we undertake an assessment of your visual branding requirements. National Corporate Signage’s expert Design team offer graphic artwork that captures your passion and professionalism and makes your message clearly visible. Your signage is created in-house and customized to your specific requirements. Our production methods reduce costs and use machinery and processes of the highest caliber. Why create great signage if someone cannot see it? We ensure the optimum location of your signage taking into account traffic flow and orientation.